Event planner gives you innovative and exhilarating ideas for your occasion’s formats that will work well and are customized exclusively for you. Depending on your requirements, they propose an event layout to suit you and your budget. 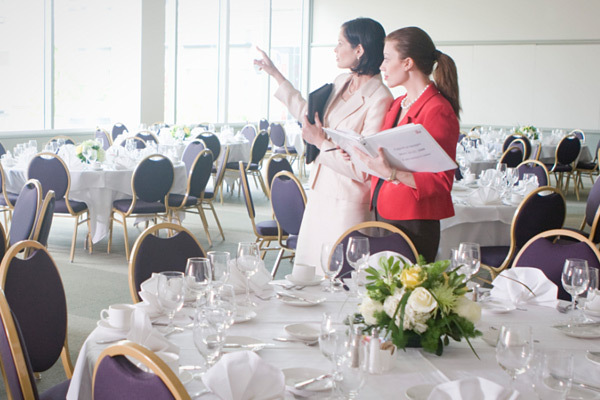 By outsourcing your event management, you will save time and money. These companies have established associations with hotels and various venues and can bargain excellent rates for you. An event organization saves your time and assures you with a hassle free occasion. It is advisable to appoint the events company in Singapore who you can execute a flawless event while adhering to all the objectives and targets of the client.